Do You Have Freedom When You Pray? Have you ever listened to a pianist who can play by ear? Or have you seen an artist who draws freely without a picture to look at? The flow from them is uninterrupted. I can follow directions; I can learn something; I do watercolour; but I can’t draw freely. This summer I have enrolled in an expressive arts class. I hope and pray that I can grown in my expression and creativity. This past week, God has impressed on my to embrace Him – NOW. I still get doing things without pausing first to connect with Him. But I am getting better and allowing my spirit to connect with God before I write and before I paint. Please don’t squander one bit of this marvellous life God has given us (2 Corinthians 6:1, The Message). God gave me the gift of grace and that wonderful gift allows me to come to Him at anytime. The flow of living water is available to me always. So at this moment, Lord, I put myself at your throne. I call upon You and You will answer me. Prayer is the experience of drawing on the grace of God (My Utmost for His Highest, Oswald Chambers, June 26). (click to tweet). Heavenly Father, we come to You now, at this moment – grateful for the grace You have bestowed upon us. Keep this grace flowing in our hearts and minds throughout this day. In Jesus’ name. AMEN. Janis, a former school teacher and small business owner, found a new passion in writing in her retirement. She has published two devotionals and a number of articles for magazines and a Bible study. She is owner of Under the Cover of Prayer and moderates the site. She is also a contributor to a group blog called Family and Faith Matters. 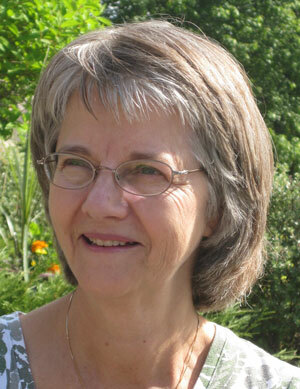 She is the author and watercolour illustrator of the award winning children’s book, Tadeo Turtle. Word Alive has published Tadeo Turtle. See more information at Janis’s Website. This entry was posted in Uncategorized and tagged connection to God, Contributor, Faith, flow of living water, freedom, Jan Cox, Janis Cox, Oswald Chambers on June 28, 2013 by JanisCox. WHY DO I FORGET TO SAY THANK YOU? “Thank you” – two little words with so much power. The only other words with equal or more power are “I’m sorry”. Why do I have trouble saying thank you? I think it comes down to PRIDE – I don’t want to lower myself and admit I needed help. I think our ability to say thank you to people is directly related to our ability to thank God. This week was an easy one for me to thank God – for the safe arrival of our 6th grandchild. The words flowed; the praise and the thanks. But on a day to day basis, even when I do the Joy Dare (counting gifts) I look, I find and I record BUT I forget to thank the One for the gift. I forget to thank the Giver. When I read the Scriptures I read, I study, I even question God, I record my thoughts BUT do I thank Him for His Word – NO. With thanksgiving – oh those are meaningful words. Thank Him, Thank Him – all ye little children – remember that one? Here is a new song for me “I’m Alive” by Peter Furler. This week I want to be more intentional in my thanksgiving. I want to be aware of thanking Him for every little thing. This entry was posted in Uncategorized and tagged awareness, Contributor, Jan Cox, Janis Cox, Thank You on April 5, 2013 by JanisCox. 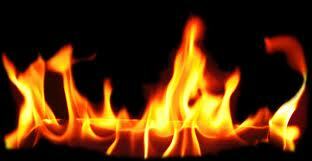 HOW CAN WE BE ON FIRE FOR GOD? Last week I wrote about why we pray. I came to the conclusion that the best reason for prayer was to build a relationship with God. Now a reminder – God does want to hear from us. So make your requests known to Him. As you spend time with God your requests and His desires will move you closer together. “I take pleasure in hearing your prayers. So feel free to bring Me all your requests” (Jesus Calling March 23). And the God of abundance will answer you with even more than you ask. I think that is really awesome – that we can continue to pray and expect great answers. can receive (Jesus Calling). Tweet this. So this week my request is based on the song Light The Fire Again by Brian Doerksen. Let us be on fire in our conversations with others about our God. Let our words be many; let our hearts and souls reverberate in Heaven; Let this be a loud cry. Father, you tell us in your Word to pray – to talk to you – at all times. Help us be a people of prayer. Draw us close to You. In Jesus’ name. AMEN. This entry was posted in Uncategorized and tagged Contributor, Jan Cox, Janis Cox, prayer, Why Pray? on March 29, 2013 by JanisCox. This is probably the most asked question put into searches on prayer. People might say we pray for protection, good health, strength and comfort; a good job, a better relationship, a new friend; housing, food, shelter. a relationship with God. Tweet this. Think about this – the people that you know the best, how did you get to be such good friends? You have similar interests and enjoy spending time together, right? It is exactly the same with God. when you spend time with Him in prayer you are building a relationship. You are beginning to understand the mind of God. the better is your relationship with Him. Tweet this. “This friendship means being so intimately in touch with God that you never even need to ask Him to show you His will” (Oswald Chambers, March 20). This was a revelation to me. If I am that close to God then I will already be in His will. Then I can go ahead and make decisions unless He puts a check in my spirit. “You are free to make decisions in the light of a perfect and delightful friendship with God. Knowing that if your decisions are wrong He will lovingly produce that sense of restraint” (Oswald Chambers, March 20). We pray to continue to build a strong loving relationship with God, through Jesus. The more we talk to Him, the stronger this relationship is. Oh, Father. 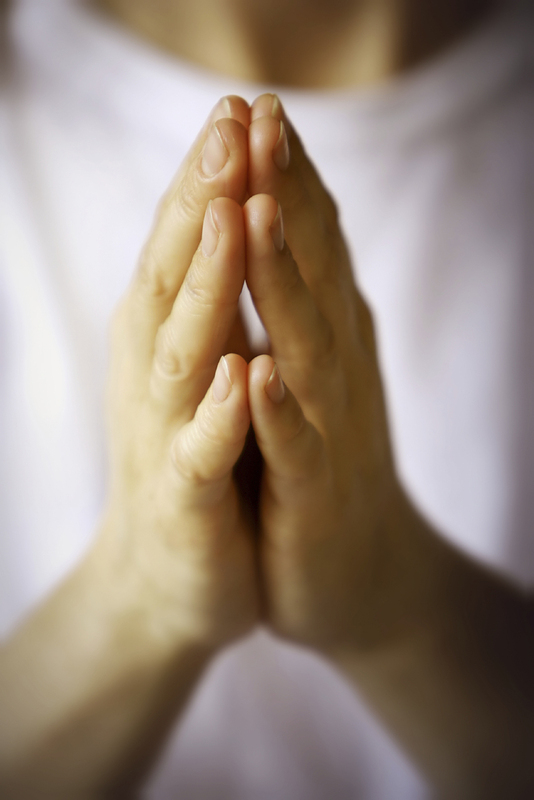 Thank You for the wonderful privilege of prayer – our communication with You. Keep us mindful of this daily communication method. In Jesus’ name we pray. AMEN. 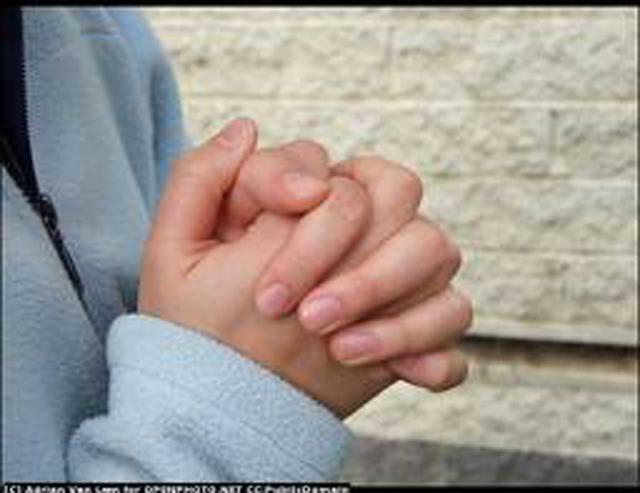 This entry was posted in Uncategorized and tagged Contributor, Jan Cox, Janis Cox, Why Pray?, why pray? on March 22, 2013 by JanisCox. I am learning much through Henry Blackaby’s study called Experiencing God. This week, lesson 7, involved a crisis of belief. Henry made sure to explain that this is not a crisis (which we can have as well) but a crisis of belief when God has put something on our hearts that we don’t think we can do. “One word from God has the potential of an open-ended experience with God” (Henry Blackaby).” Tweet this. And so what are we to do? When we reach the stage of hearing from God and know what He is saying, what happens? We either do it or we don’t – simple. “The smallest encounter with God has incredible dimensions to it” (Henry Blackaby). Oh Oh… You mean it is God-sized? I can’t do it myself? This is called a crisis of belief. “Most Christians are just one prayer away from God doing a mighty work” (Henry Blackaby). Tweet this. Our thinking is too small. The task seems impossible. possible with God. Tweet this. I found 3 other references to this, Matthew 19:26; Mark10:27; Hebrews 11:6. God will always excite with what’s impossible (without Him). The key is to obey. When we don’t believe and obey then the activity of God is shut down. What has God laid on your heart? Does it seem impossible? Then you are in a crisis of belief. Pray and pray again. I would love you to share your dreams/crises of belief – either in the comment section or directly to Under the Cover of Prayer. Janis, a former school teacher and small business owner, found a new passion in writing in her retirement. She has published two devotionals and a number of articles for magazines and a Bible study. She is owner of Under the Cover of Prayer and moderates the site. Jan has completed a children’s book called Tadeo Turtle. She is the watercolour illustrator. Word Alive has published Tadeo Turtle. See more information at Jan’s Website. This entry was posted in Uncategorized and tagged Contributor, experiencing God, Henry Blackaby, impossible, Jan Cox, Janis Cox, possible with God on March 8, 2013 by JanisCox. CAN VISUALIZATION HELP YOU PRAY? Being able to see (and that doesn’t have to be seeing with your eyes) can make us aware of God. Have we lost the ability to visualize God? “One of the reasons for our sense of futility in prayer is that we have lost our power to visualize” (Oswald Chambers, February 10). Tweet this. My daily life – the regular every day things, eating, socializing and my to-do lists. The world’s delectable distractions – TV, movies, books. Now I want to make it clear that I don’t mean to imply that God isn’t in our daily lives. But to truly focus on Him, I believe I need to visualize myself in His Presence. There needs to be a daily dedicated time in His Presence. Now what can help me make this connection with God. I find my best time of speaking and listening to God is the first thing in the morning. It is quiet. There are NO distractions. I can shut my eyes. I can speak out loud or in my head and the be quiet. I can feel His Presence. It takes work, concentration and focus. This can work. Other times I find that I can take a quiet walk by myself – looking around, breathing in His Spirit, singing, and talking to Him. What about you? How and where do you visualize God? I love the praise song Awakening sung by Chris Tomlin. 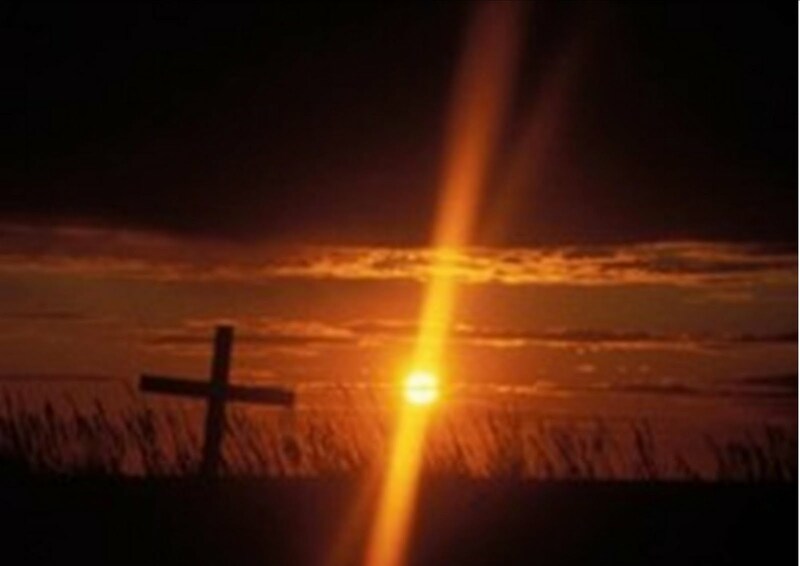 This entry was posted in Uncategorized and tagged Contributor, focus, God, His Presence, Jan Cox, Janis Cox, prayer, silence, visualization on March 1, 2013 by JanisCox. Oh – to learn to slow down. A number of times in the past week I have read about “waiting”. My Advent study from Margaret Feinberg – first week – WAIT. A speaker at a women’s dinner said, “learn to unitask”. Tadeo – my turtle goes slowly – something I need to learn. Then I read Jesus Calling – “it is good to wait quietly” (Lamentations 3:26 NIV). I took a deep breath. I sighed. Yes I do need to slow down or I will miss the waiting. This waiting for Christmas can be a Holy time if I let it. I responded to Margaret’s words in Wonderstruck. I particularly liked when she wrote about “Three Word Prayers”. I realized I needed to slow down my words to God. To release them ONE at a time. “Every word, every syllable, demanded mindfulness” (Wonderstruck, page 78). Do I ramble at God like a nagging wife? Or do I slow it down and make each word count? That is what God said. Not chatter and beg – but be STILL. So in this first week of Advent I have tried to be still. I have tried to seek the quietness that He wants. And you know what – it is good. I rested in Him. God will know you forever! “Modern man has lost the perspective of eternity. To distract himself form the gaping jaws of death, he engages in ceaseless activity and amusement” (Jesus Calling, Sarah Young). Ceaseless activity VS Stillness in Him? Which are you doing this Christmas? This entry was posted in Prayer and tagged be still, Christmas, Contributor, God, Jan Cox, Jesus, wait on December 7, 2012 by JanisCox. DOES GOD CARE FOR YOU? Since I started a new website at www.janiscox.com I have been praying for a byline for it. I had another blog before I switched to a self-hosted blog with WordPress, called A Better Way. While I still liked that name, it didn’t seem to be the focus where God was leading me. In my children’s story about Tadeo Turtle, I knew God had spoken into my heart to get out the message of how special each one of us is to God. That has been on my heart for the past year as I wrote, edited and published my story. Now as I enter into the other side of writing – marketing – I see God telling me that this theme of every single person being special to God, continues to be His goal for me. Now as I read His word I pray for inspiration of HOW to do this. I would pray that all my friends and readers would ask a prayer for me to find a way to do this. Starting today my website will be called He Cares for You with the Scripture from 1 Peter 5:7. Father I ask that you will continue to teach me how to reach people with the news that You care for them. Please show me how to do this. In Jesus’ name. AMEN. Don’t forget to visit www.janiscox.com to see my gratitude list on Mondays. Here is last Monday’s. Counting to 2000. This entry was posted in Uncategorized and tagged Contributor, God, He Cares for You, Jan Cox, Jesus, special, Specific Prayer Requests on November 30, 2012 by JanisCox.